1. The heretic Mark T. Barclay has Gnostically taught that God is made up of parts and is a three–part being. 3. Like the Jehovah Witnesses, the heretic has taught that in heaven God was Creator and not the Father. Thus, teaching an Arian concept of the person of the Father. 4. Against the Authority of Scripture which states that God doesn’t change, the heretic has heathanistically taught that God changed for human understanding. 5. 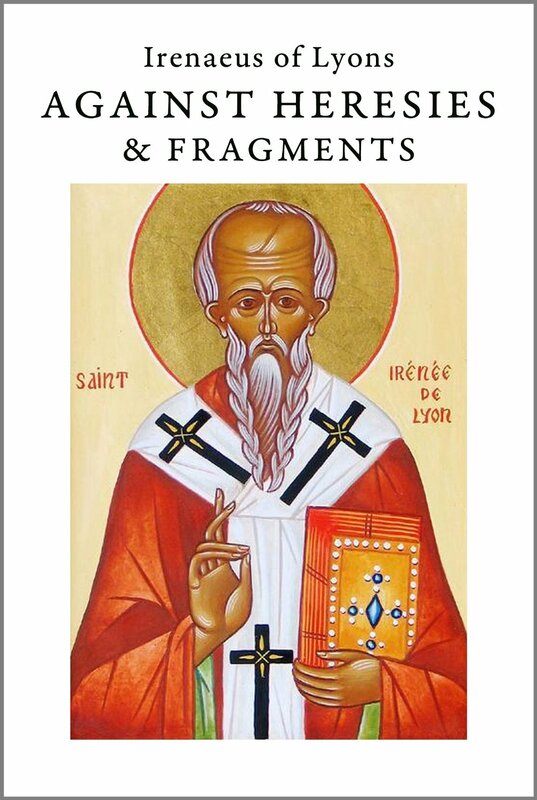 The heretic Barclay’s radical false teachings on the Godhead, damages the orthodox and cardinal teaching of Christ’s hypostatic union, being fully and truly God and fully and truly man in one single divine person. 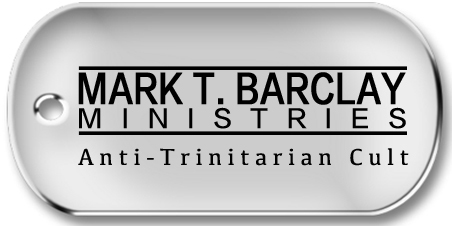 Like all other heretical groups, Mark T. Barclay Ministries, which includes Living Word Church and Invasion Youth Ministries, etc will say that they aren’t a cult, but in reality they are indeed one and outside Authentic Christianity.